Precision machining makes this yo-yo incredibly well balanced and very stable. 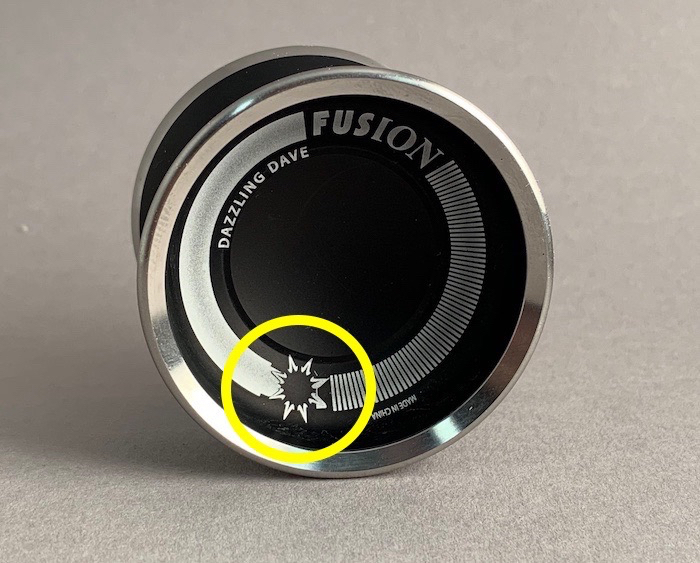 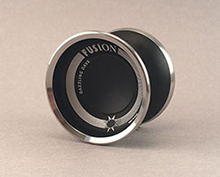 Dazzling Dave's Fusion is a bi-metal yo-yo made of 7075 aluminum and has stainless steel rims. 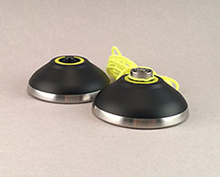 Perfect yo-yo for advanced players who are familiar with the "bind" method of return, and advanced string tricks. Now you are ready to step up your game to competition play!